I don't know about your kids, but mine need some serious handwriting and cutting practice. We're pretty big into art around here so they have some great experience, but accuracy doesn't really come into play. 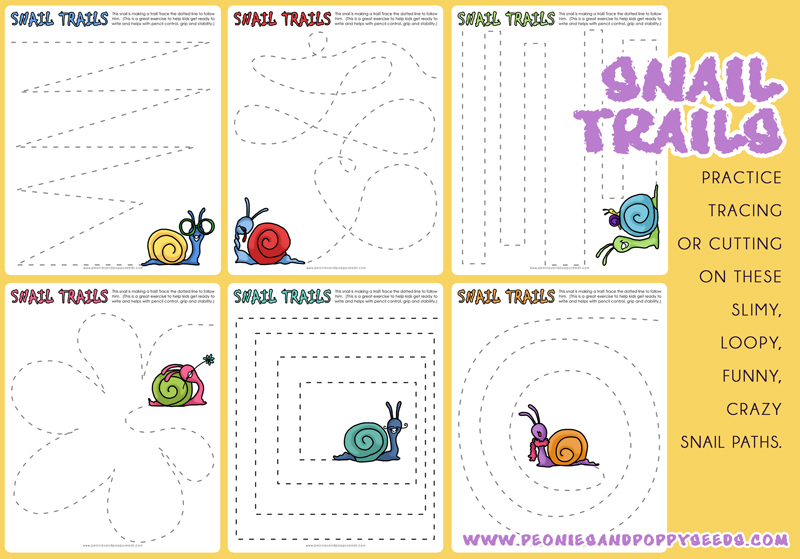 With these printable worksheets they can either trace the lines or cut along the lines (some of these are way more tricky than others, but I figure that's good for my second and fourth graders to practice with).